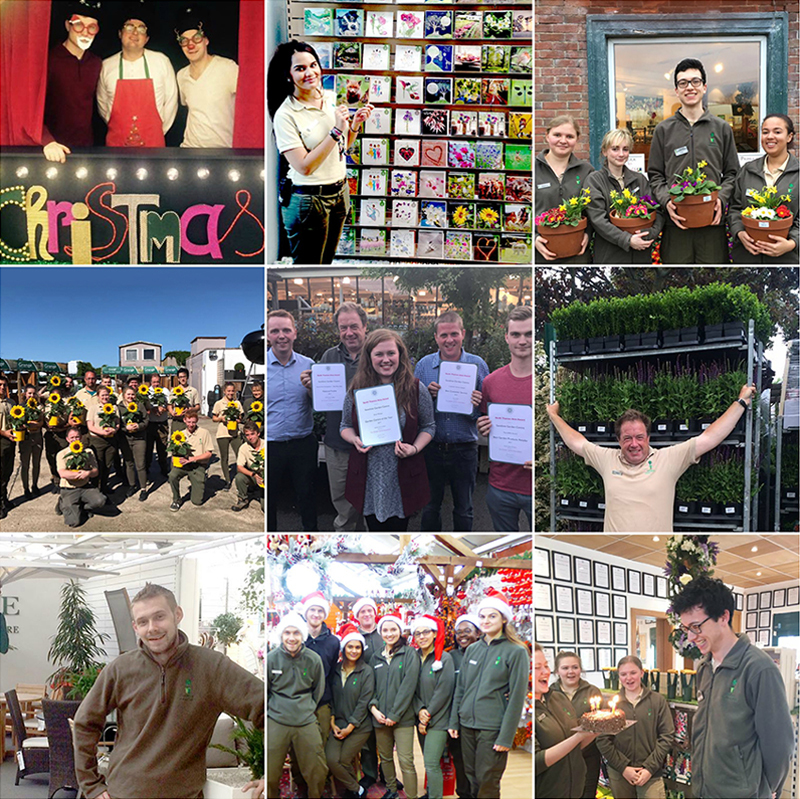 Our team is the most important part of Sunshine Garden Centre and they differentiate us from our competitors. the whole of the UK - an incredible feat! greeted on arrival and expect to be pointed in the right direction - the team are here to help. with an ambition to inject even more energy into the business. offer our customers the best products available to their home and garden.